Today I have curated a list below of a variety of 21 Day Fix approved recipes! All can be made in your slow cooker or instant pot , for those busy nights where you don’t have a lot of time to cook, but want to stay on track with the program! If you don’t know what an instant pot is, it is like a slow cooker and pressure cooker in one. It cooks foods quickly and leaves them flavorful and moist. 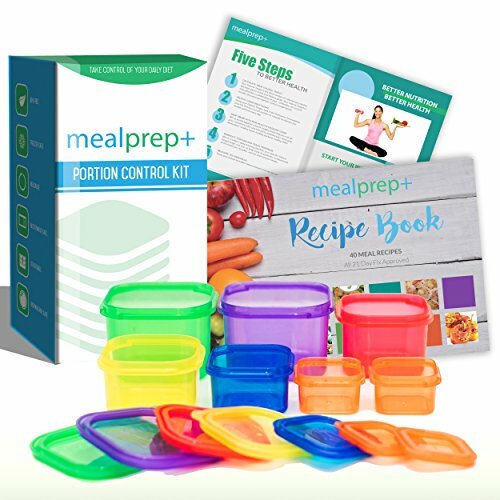 They are so popular right now, especially for those moms who don’t have much time for dinners! The recipes will also help give you the nutrients and energy your body needs! Enjoy the recipes, and hopefully they can help give you a great variety of flavors. 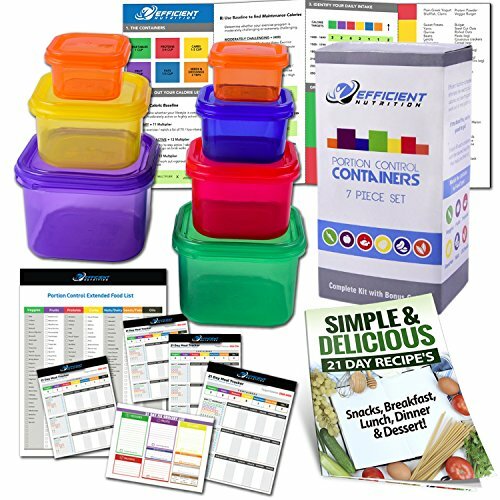 If you do not have your containers, easily check prices and grab them here! If you go the slow cooker route, these recipes are great to toss in right before work, turn it on and let it cook throughout the day. Then when you get home in the evening, supper is cooked, the house smells amazing and all the work is done! 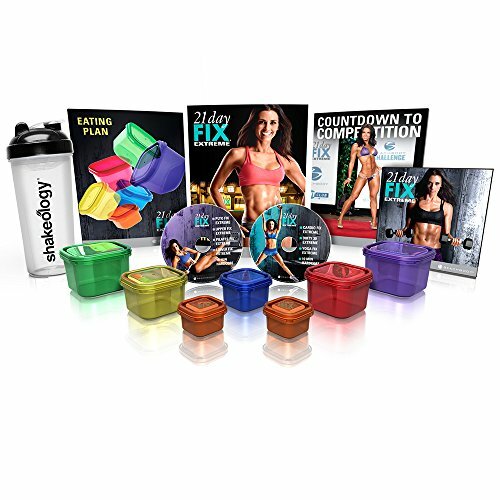 This makes staying on the 21 day Fix diet a SNAP! 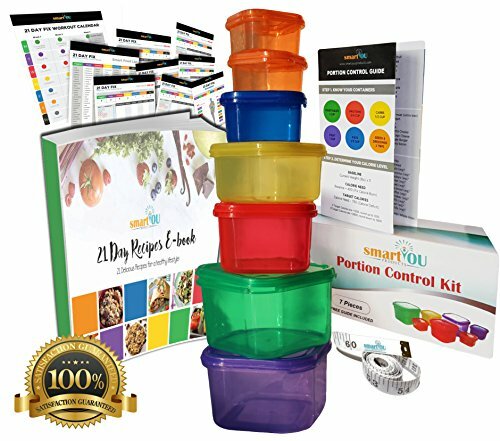 If you go through all these recipes and still need more, make sure you visit 21 day fix instant pot recipes here. Its a second article with instant pot focused ideas. Slow Cooker Ziti– Fit Simple: Fire roasted tomatoes, fennel, ground turkey and more, are packed in this ziti dish. Don’t feel you have to say no to your pasta dishes, this is a healthy version! Slow Cooker Honey Chipolte Chicken Tacos– With Salt and Wit: This is a slightly sweet and salty dish, that is great for those nights you are craving Mexican! Crock Pot Balsamic Pork– Fit For Life: The pairing of balsamic and pork really seem to be a perfect flavor combination! Pair with some roasted broccoli and dinner is served. 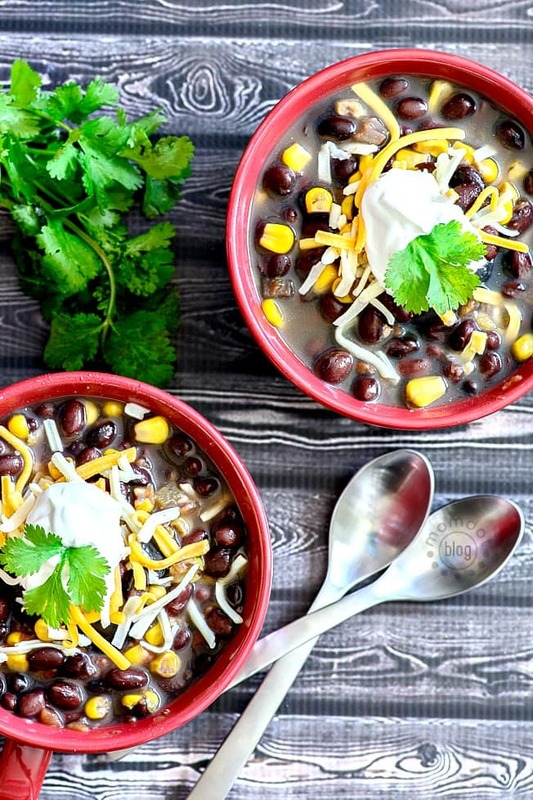 Chicken Enchilada Soup– Pinterest for Dinner: I love a nice hearty soup, and this is great leftover or even make a double batch and freeze some for another meal later! Slow Cooker Rotisserie Chicken– Number 2 Pencil: What I love about a rotisserie chicken is you can eat it one night, and then shred it and use in a whole new recipe! Pineapple Pork Tenderloin– Lindsay Benson: Like a luau in the comfort of your own home with this tenderloin! Slow Cooker Pork Carnitas– Melanie Mitro: Carnitas are seriously amazing any night of the week! Toss in a corn shell, and squeeze some fresh lime juice on, and enjoy! Savory Slow Cooker Beans with Rice– Beachbody On Demand: Great for a meatless dinner option! This truly is a savory dish for you to enjoy! Slow Cooker Meatloaf– Christine Pechulis: Another amazing slow cooker 21 Day Fix approved recipe! Perfect for a busy weeknight, that is filling and pleasing for the family! Healthy Italian Tortellini Soup– Adventures of a Shrinking Princess: Looking for a hearty and healthy Italian dish? Try this soup tonight, and save some back for dinner the next night or lunch! Taste amazing reheated! Cabbage Soup Diet: A diet all on its own, I have a wonderful recipe for the Cabbage Soup Diet, which helped me lose quite a bit of weight! Pressure Cooker Roast – Health Starts in the Kitchen: Wow the mushroom gravy that goes on top of this roast looks absolutely divine! A nice hearty and low carb dish to serve up for the whole family! Cauliflower Soup– Foraged Dish: This is a very creamy soup (1C = 2G, 1R) that is very delicious. If you are a fan of fennel it is a fun new twist to a soup, and it adds a lot of great flavor. Caprese Chicken– Confessions of a Fit Foodie: Serve over brown rice, zoodles or eat alone, this caprese chicken is amazing all in its own! Crustless Pizza Casserole – Adventures of a Shrinking Princess: One word, YUM! This is one tasty casserole, who doesn’t love anything with the word pizza in it!? 21 Day Fix Cracked Out Chicken -My Crazy Good Life: This is a very versatile recipe, which makes it amazing. Make it to fit your taste buds! Instant Pot Beef Pho– My Crazy Good Life: Don’t feel deprived, indulge in this healthy and 21 Day Fix approved pho recipe! Beef Gyros– My Crazy Good Life: Nothing and I mean nothing beats a good gyro! Try out this quick and easy gyro recipe, using your instant pot. Mini Frittatas– Earth Mama’s World: Add in the ingredients you want, like tomatoes, peppers, spinach to fit your craving. A very simple and versatile recipe. Chipolte Shredded Beef– Taste and Tell Blog: Looking for a little bit of spice, try this shredded beef (1C = 1R). You can even replace the beef with chicken or pork! Need more? Do not leave without checking out these 21 day Fix dinner ideas or these other 21 day fix slow cooker recipes!